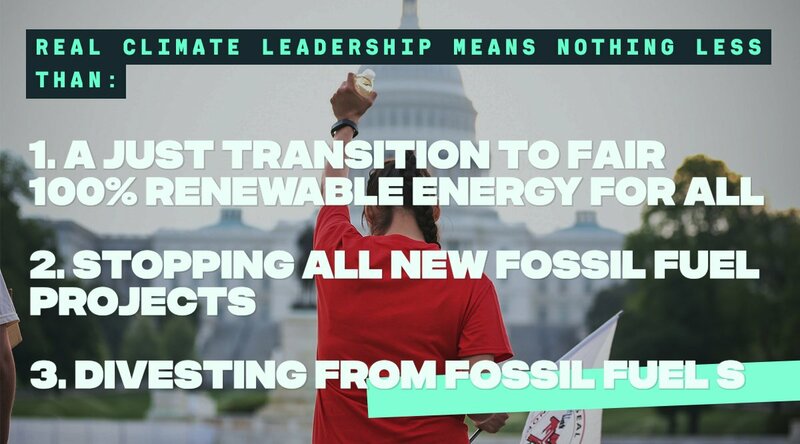 On September 8, thousands of events will be held in cities and towns around the world to demand our local leaders commit to building a fossil free world that works for all of us. We are planning three events for the Triangle Rise for Climate! 1. On September 8th, 350 Triangle is organizing a Rise for Climate Solutions Bio-Bus Tour highlighting climate solutions from household to community levels in Durham and Orange Counties from noon to 7 pm. In keeping with the Rise for Climate Action themes, this tour focuses on energy solutions. Join us for an opportunity to see firsthand solutions right in our own communities, unleash our collective creative ideas and energy, and spark growth of many more local solutions we need to address the climate crisis. Beginning at the Durham Station Transportation Center, the tour makes stops in Durham and Orange Counties, with interactive activities between stops and ends with a dinner and social at a home in rural Orange County. Riding on a Greenway Transit bio-diesel bus supports distributed energy systems that reduce pollution and carbon and supports our local economies. Come spend an afternoon with your fellow community members before returning by bus to our starting point. 3. The last event will be a forum on September 12 at Church of the Nativity in Raleigh with local city and county leaders, discussing renewable energy, environmental justice. clean energy jobs, putting an end to new fossil fuel infrastructure, and more.